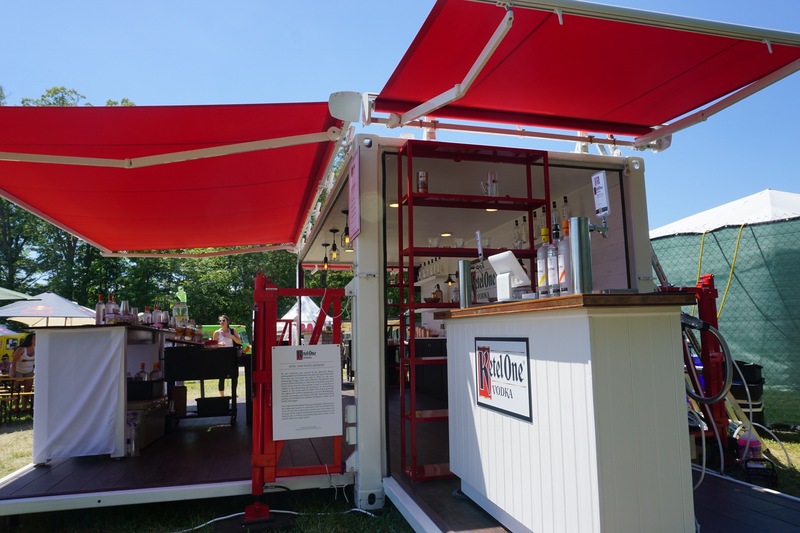 A 20-foot converted shipping container, turned mobile party bar. 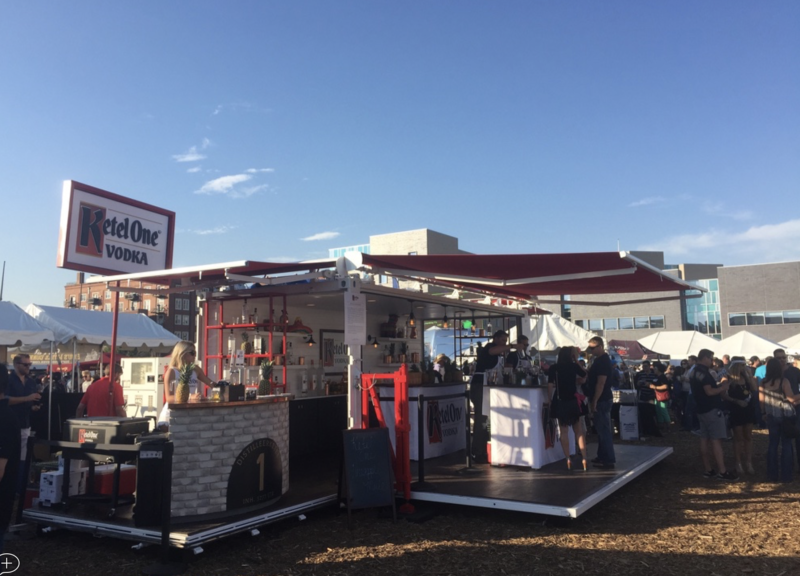 Complete with fold-down sides and staging platforms, two working bars, and hydraulic leveling legs. 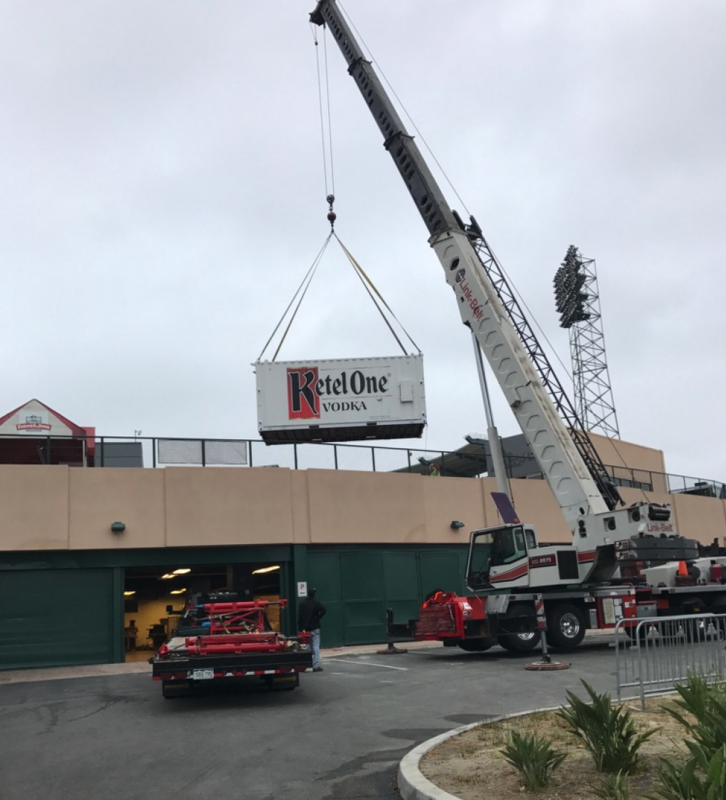 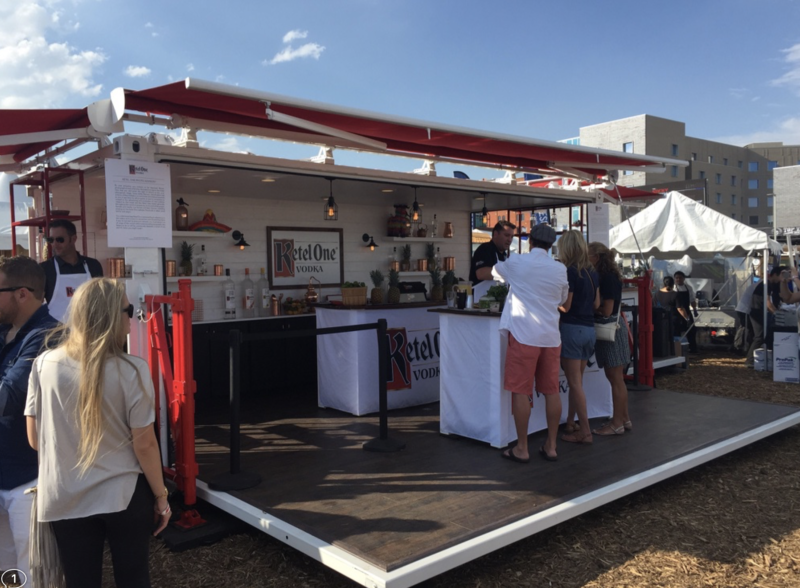 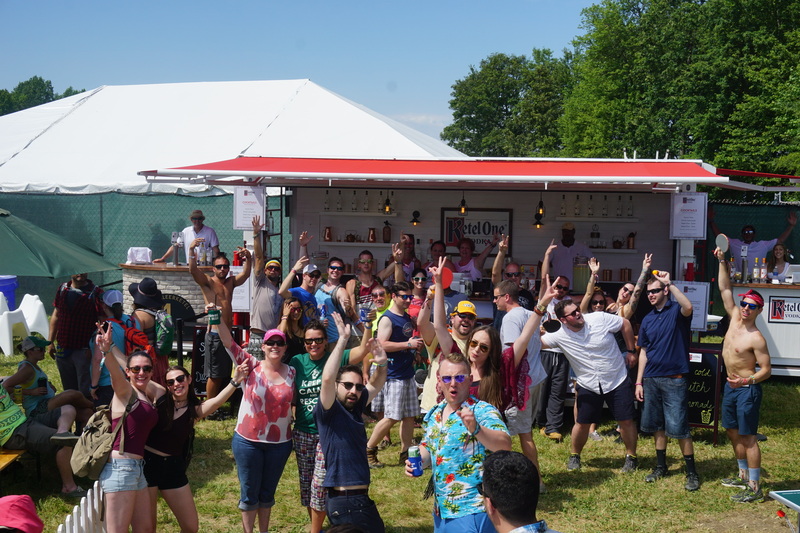 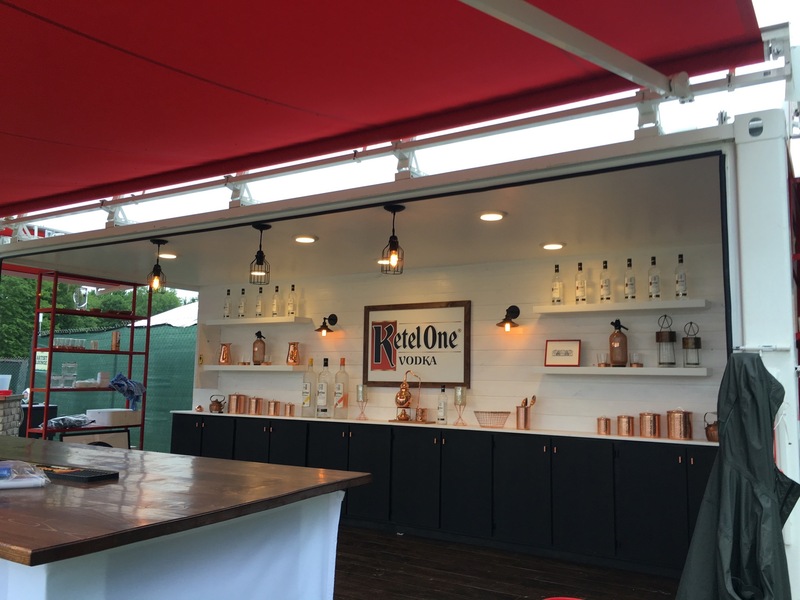 Travelled all over the country sampling Ketel One Vodka cocktails at mid-size and large-scale events.